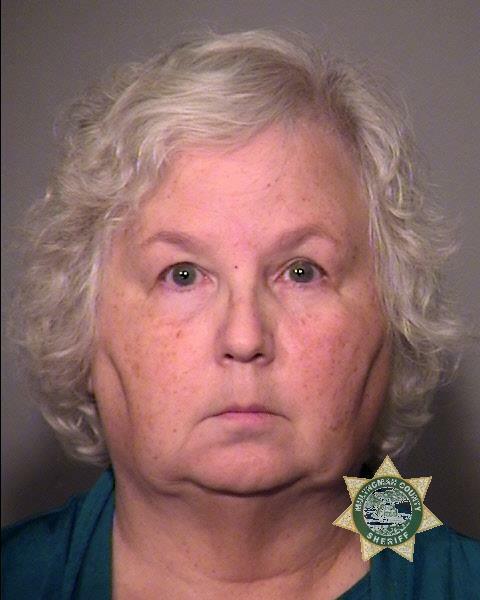 On Wednesday, September 5, 2018, members of the Portland Police Bureau Detective Division's Homicide Detail and Detective Coordination Team arrested 68-year-old Nancy L. Crampton-Brophy at her Washington County home. Nancy L. Crampton-Brophy was arrested in connection to the murder of 63-year-old Daniel C. Brophy. This investigation began on Saturday, June 2, 2018, at 8:30 a.m., when Central Precinct officers responded to the report of a shooting with one person injured at the Oregon Culinary Institute, located at 1701 Southwest Jefferson Street. Based on information learned during the investigation, detectives believe Nancy L. Crampton-Brophy is the suspect in Daniel C. Brophy's murder. Nancy L. Crampton-Brophy was lodged at the Multnomah County Jail on charges of Murder and Unlawful Use of a Weapon. Nancy L. Crampton-Brophy will be arraigned in Multnomah County Court on Thursday, September 6, 2018.